An ancient castle, with amazing views & birds of prey! Varenna is a beautiful village and is overlooked by this ancient castle. It is also well known for its falconry display and the potttery shop outside the grounds! After you have paid the entrance ticket, you walk along the gravel path that skirts the Northern part of the castle. In Spring the wall you see on the left colors thanks to thousands beautiful flowers. 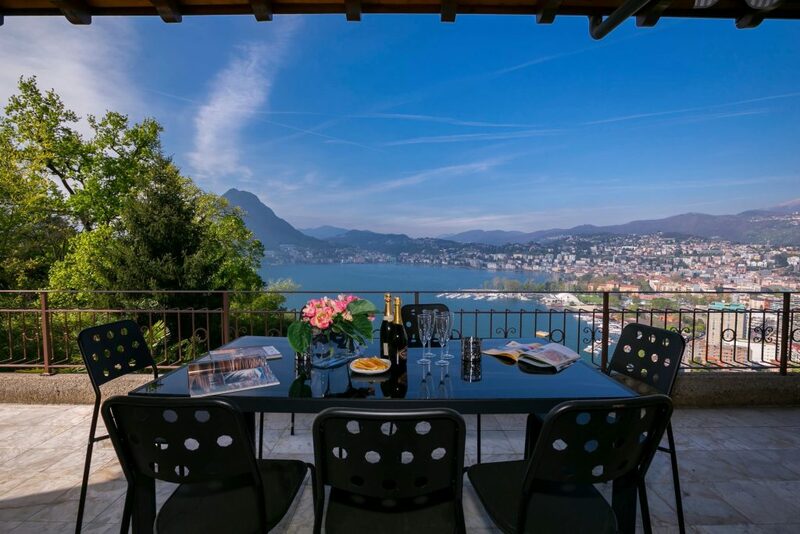 As you reach the gate, you will admire an amazing view upon the lake of Como. As you get up to the fence, you will realize to be sheer to Varenna. On the left an uphill flight of steps will lead you to the garden of olives, and if you show yourself towards the lake, you can meet the “Falconer of the castle”. He wears contemporary dress and he will be glad to show you the birds of prey living in the castle: barn owls, owls, buzzards, hawks and others. At some hours you can admire astonishing flights. As you enter the walls surrounding the tower, you will see the remains of this military fortress, which was used as sighting tower from the days of Queen Teodolinda. The stony flight of steps will let you go into the tower and reach its top through the drawbridge. 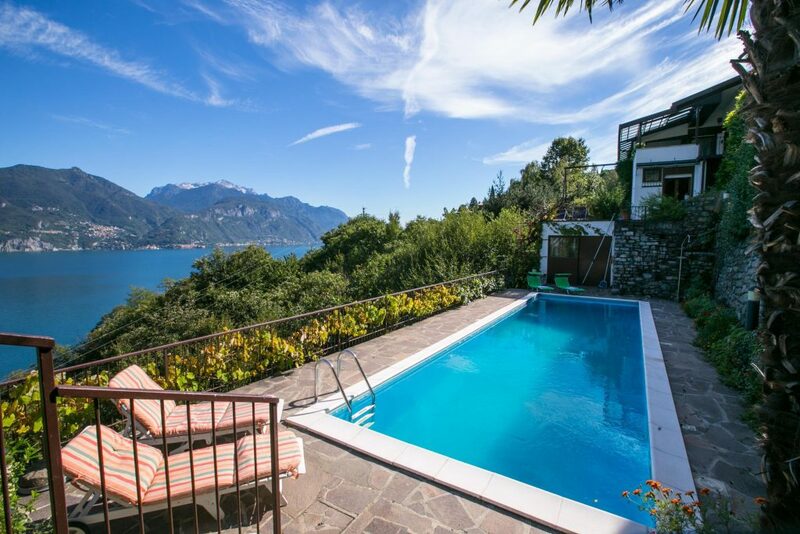 From here the 360¡ view upon the lake of Como is without equal. As you go back to the garden of olives, you will find a downhill path on the left, that will lead you to the Southern part of the castle, used as a place of rest for the birds of prey. As you keep going along the path, you reach the access to the vaults, an outpost of Cadorna Defensive Line (1915-1918), which should have opposed a possible bid of German attack from the basin of Menaggio. As you go up from the vaults, you take the uphill flight of steps and you reach the gravel path again, that will lead you to the exit.